Scarlett Johansson has played many roles in her career, but this Fall audiences will see her approaching her highly-discussed sexuality with a confidence never-before-seen from the young starlet. First fans will get to see her controlling, sassy attitude in Don Jon opposite Joseph Gordon-Levitt, then things get really weird when she steps into the role of an alien on earth for today’s featured film, Under The Skin. 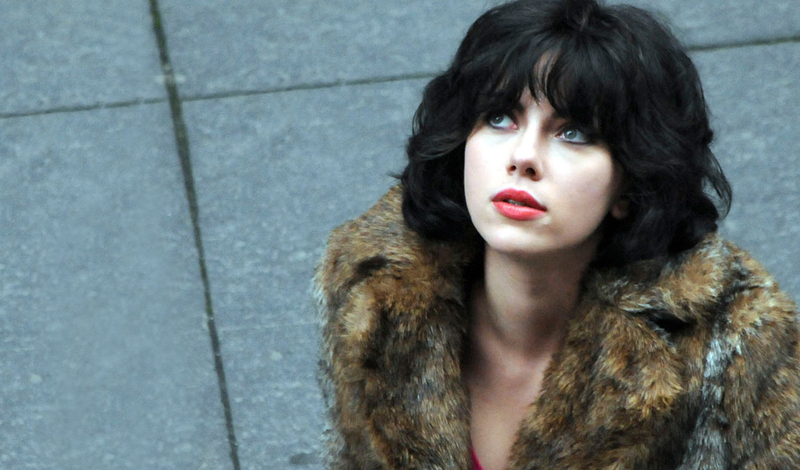 A product of writers Jonathan Glazer and Walter Campbell, Under The Skin is the story of an alien on Earth in the form of a gorgeous woman (Johansson). She scours remote highways and desolate scenery looking to use her greatest weapon to snare human prey – her voracious sexuality. She is deadly efficient, but over time becomes drawn to and changed by the complexity of life on earth. With this new found humanity and weakening alien resolve, she finds herself on a collision course with her own kind. Taking her point of view throughout, the film presents a unique look at our world through alien eyes. Under The Skin is based on the Michel Faber novel of the same name. It recently premiered in Venice and has yet to set a stateside premiere. Reviews are mixed so far, but to be honest I don’t think this is type of film that promises universal appeal. You can view the first trailer below.